AMTA President Joan Nichols & Government/Industry Relations Director James Specker represented the massage therapy profession at the recent American Academy of Pain Medicine Conference, which focused on managing chronic pain through multidisciplinary care. 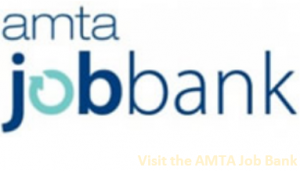 Held in Vancouver, British Columbia, the conference was an opportunity for AMTA’s representatives to learn about the variety of research and integrative discussions about how health care professionals are looking at new ways to manage pain. It also presented new opportunities for them to talk with top researchers and medical professionals about the value and efficacy of massage therapy for managing pain.